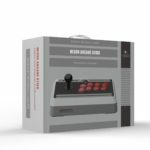 NES-themed arcade stick, NES30 Arcade Stick, by 8bitdo is now opened for pre-order and will ship later this month. 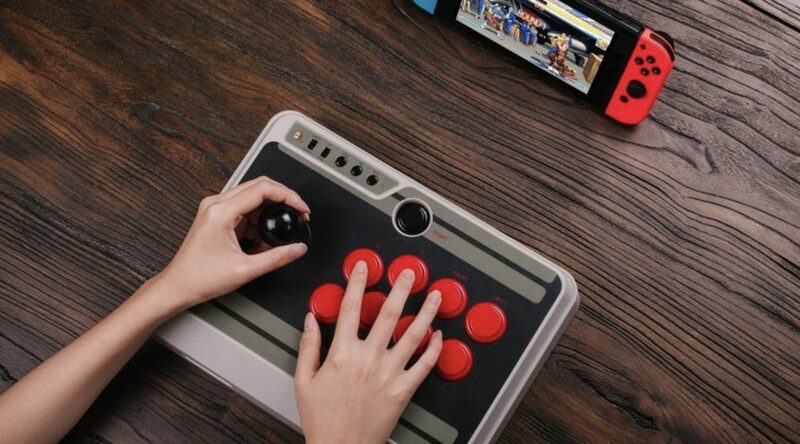 The controls will be compatible with the Nintendo Switch, PC/Mac, and Android, making it a fantastic companion to arcade fighting games such as Ultra Street Fighter II. 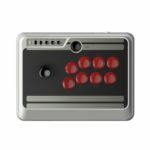 The Arcade Stick will feature a 18 hour battery life with customisable full size buttons. 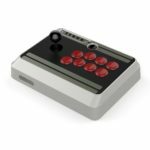 Interested gamers should hesitate no longer and place your preorder here .